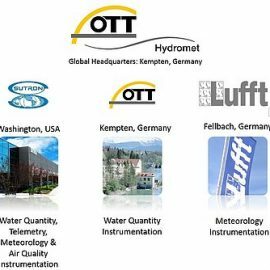 For one and a half years now, we have been part of the OTT HydroMet Group, which consists of the five brands Lufft, OTT, Sutron, Hydrolab and ADCON Telemetry. 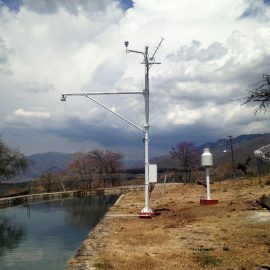 It combines competences in the fields of water quantity & quality measurements, surface weather monitoring and telemetry. 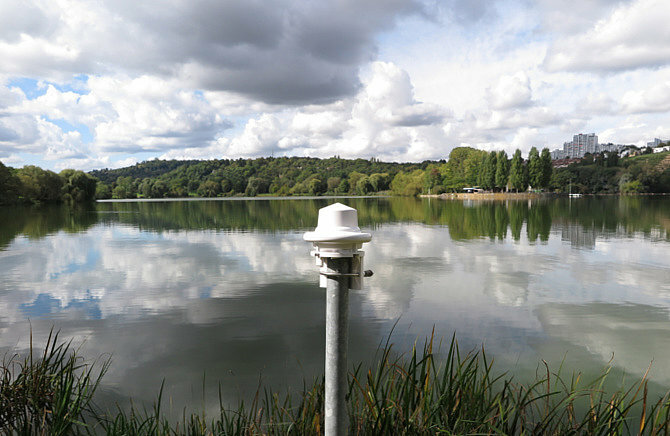 We bring together more than 300 years of experience in the field of environmental measurement technology. 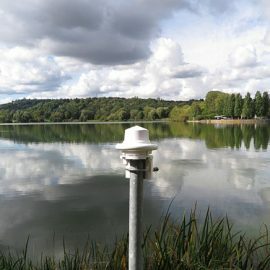 Our comprehensive portfolio of professional environmental measurement technology, data loggers and software solutions are used in all areas of the water cycle. 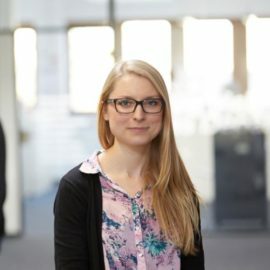 Together with our clients, we are always working on the further development of our products to best prepare the users for future challenges. By visiting our booth #8080 you can get in touch with representatives of various monitoring components at one stand. 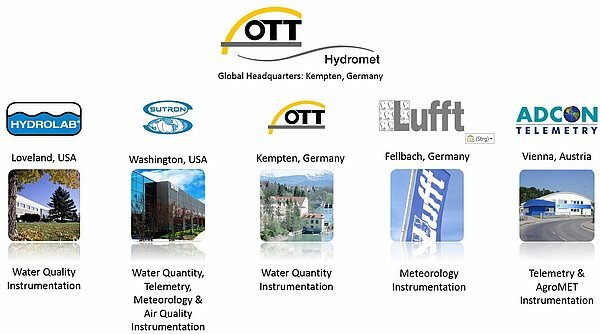 Moreover you get a good overview of the OTT HydroMet Group product range. 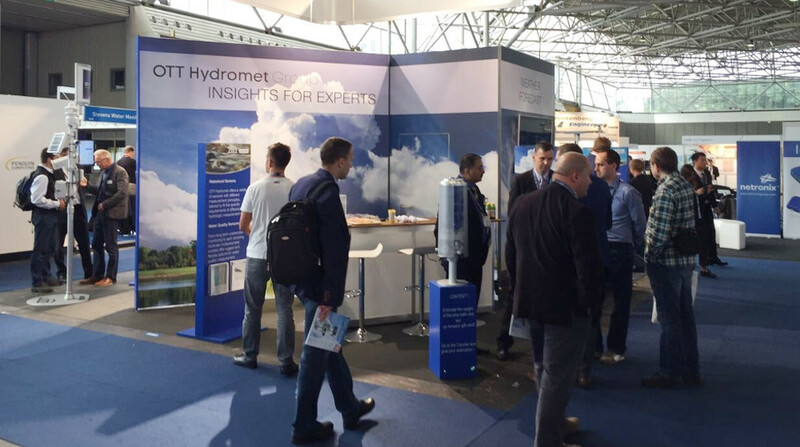 The largest international meteorological technology expo is the perfect platform for the presentation of brand-new product developments. 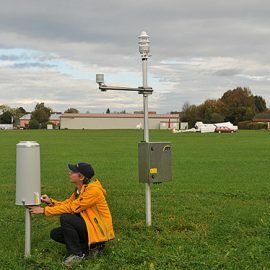 That is why we will use this occasion to launch an innovative Lufft radar precipitation sensor. 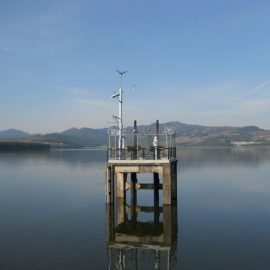 The maintenance-free and energy-saving sensor is particularly suitable for locations which are difficult to access. 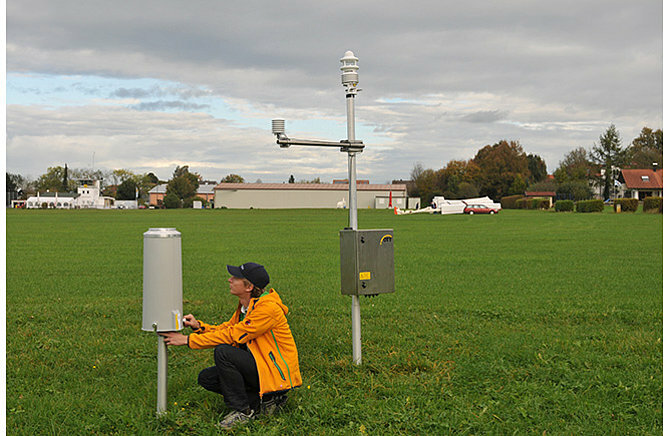 Furthermore it is able to distinguish between different types of precipitation and has a very fast response time. 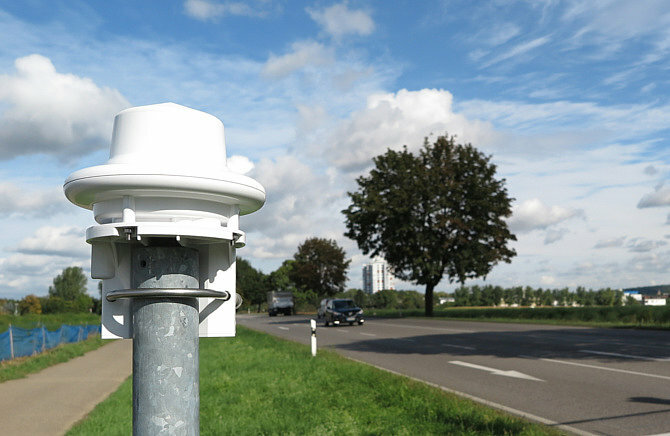 It’s high resolution ensures that it delivers measurements with the first drops. 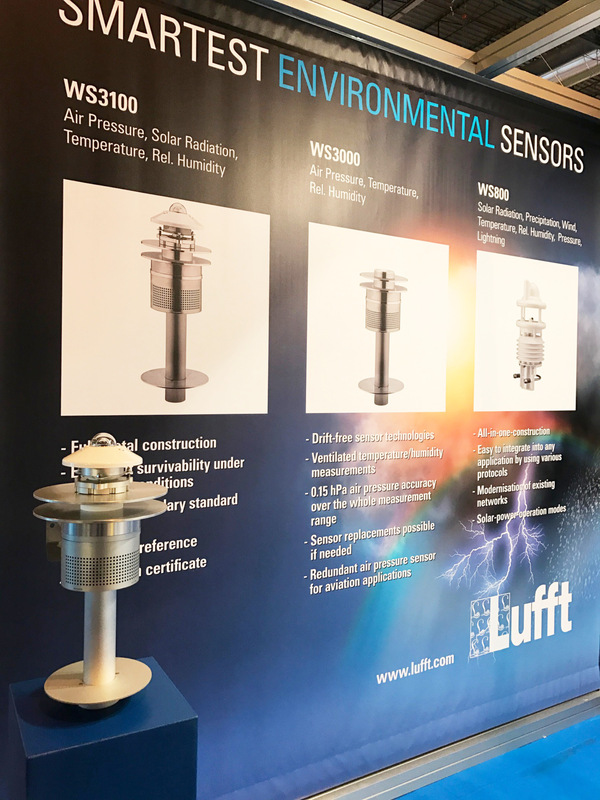 Just ask our stand personnel for the WS100 – they will be happy to introduce you to this innovation! 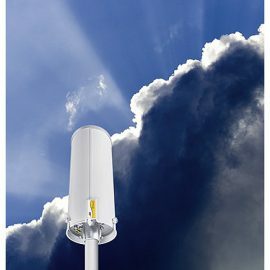 Another booth highlight will be the highly accurate, robust and maintenance-free precipitation sensor from OTT. 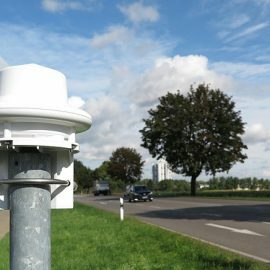 It complies with the stringent requirements of the World Meteorological Organization and is particularly suitable for meteorological measurement networks, flood warning and precipitation modeling systems. 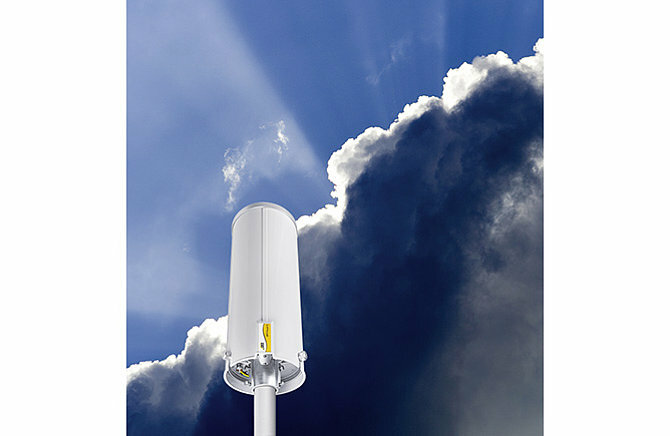 Ask the booth personnel for the OTT Pluvio²S Precipitation Sensor and learn more about it. 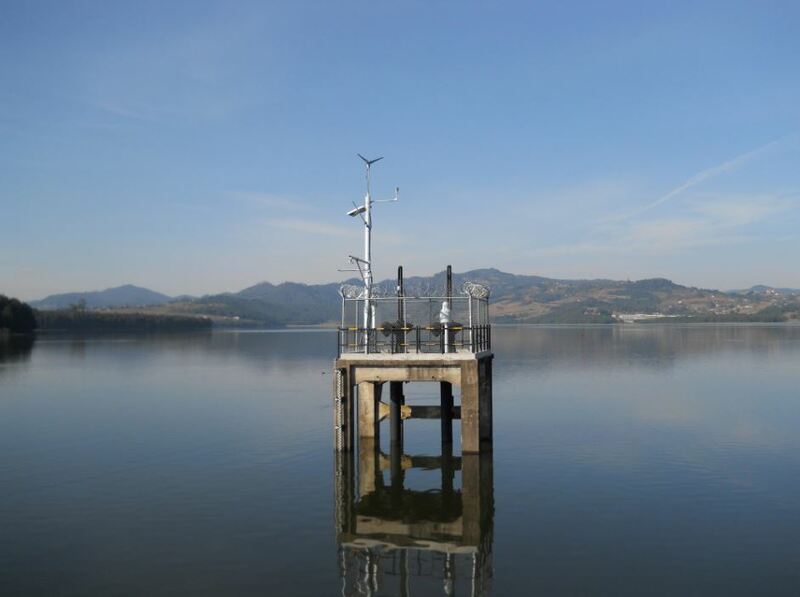 In addition to the individual sensors, on our MTWExpo stand #8080 you will also find a fully equipped hydro-meteorological measuring station consisting exclusively of OTT Hydromet components. 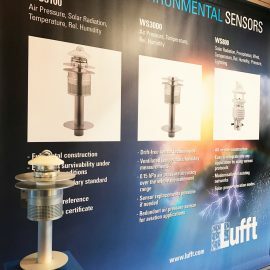 It includes of a multi-parameter weather sensor from Lufft, one of the latest Lufft visibility sensors, a space-saving data logger from Sutron and professional monitoring software from MeteoStar. In addition to our booth #8080, there are over a hundred more to visit, where you will find new products and meet industry experts. 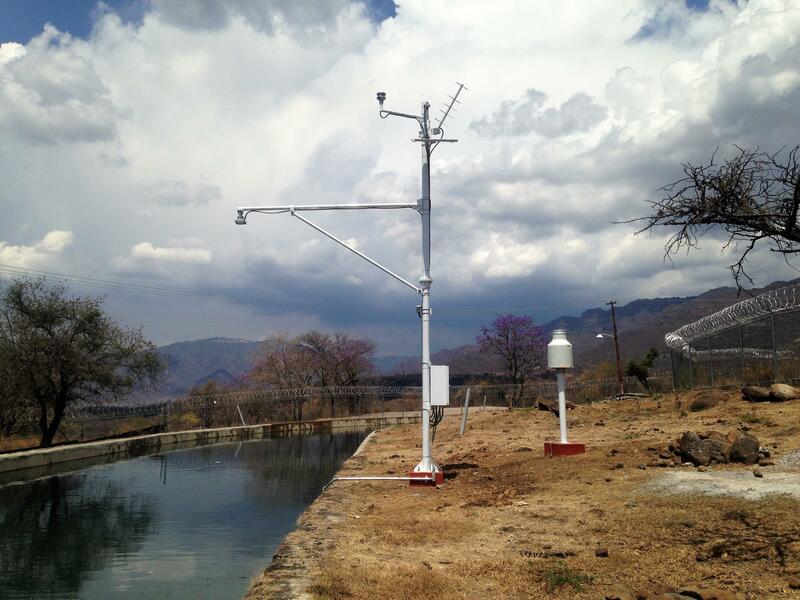 In addition to technology providers, weather services, system integrators and journalists will be on site. Also, we recommend you to participate in the three-day conference program, where more than 20 experts from all over the world will held presentations and share their market knowledge. Get your free entrance ticket now! Do you have any questions about the event or the presented products?